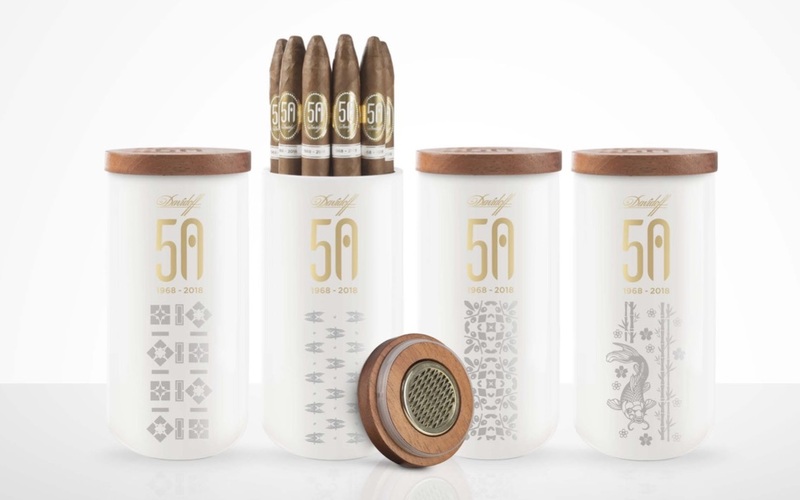 Davidoff is celebrating the 50th anniversary of its white label brand, and it’s expected to be a big part of Davidoff’s presentation at the 2018 IPCPR Trade Show. At this year’s trade show, the company is bringing back one of its iconic releases – the Davidoff Diademas Fina. As for the blend, the 2018 Davidoff Diademas Fina Limited Edition features an Ecuadorian Habano wrapper, Dominican Olor Seco binder, and an all- Dominican blend of filler tobaccos. While the original Davidoff Diademas Fina was unbanded, the 2018 Davidoff Diademas Fina Limited Edition features commemorative banding for Davidoff’s 50th anniversary. In addition, the cigars will be packaged in four different 10-count porcelain jars featuring art by French artist Mariane Léger. Each jar has a design representing one of the four regions of the world: The Americas, The Middle East, Europe and Asia. 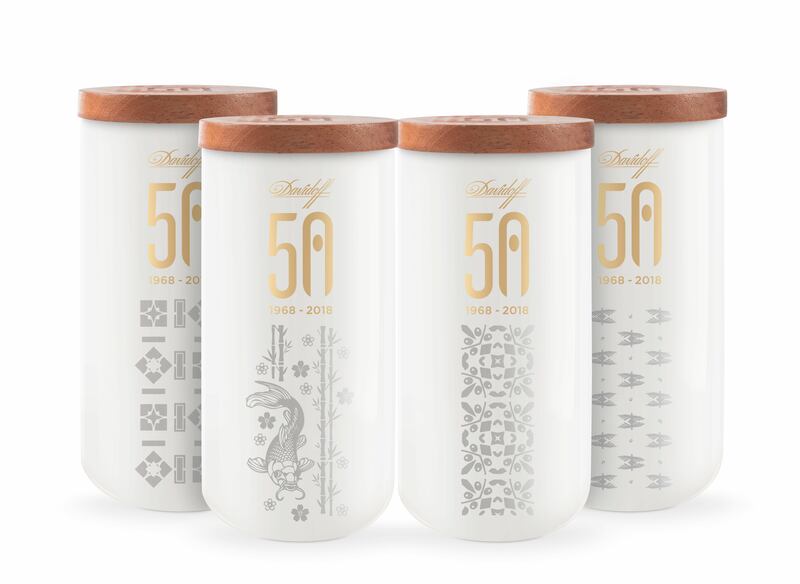 A total of 8,000 jars are being produced worldwide and will be available at Davidoff Appointed Merchants and Davidoff Flagship Stores.